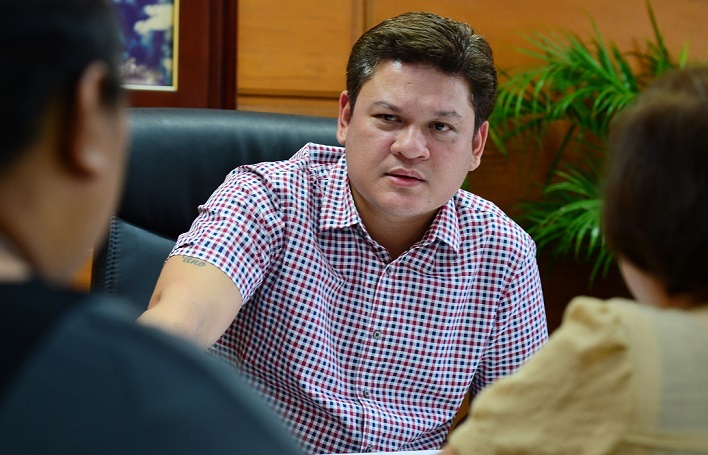 Paolo Duterte is Vice-Mayor of Davao City. 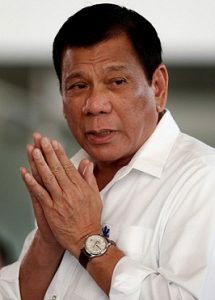 MANILA: Philippine president Rodrigo Duterte on Wednesday said he had ordered the police to kill his son, Davao City Vice-Mayor Paolo Duterte, if they should catch him being involved in the illegal drug trade. “My order was: If there’s any of my children into drugs, kill them, so the people can’t say anything against me,” Duterte said during a speech to government workers and groups in Malacañang. Duterte’s order to the police came following allegations of Senator Antonio Trillanes IV that his oldest son was a member of the Chinese drug triad. “The better. So that I can say to people: There, you keep talking. There’s my son’s corpse,” said Duterte. Vice-Mayor Duterte was also earlier linked to a certain Davao Group, which had allegedly been facilitating drug smuggling at the Bureau of Customs (BOC).